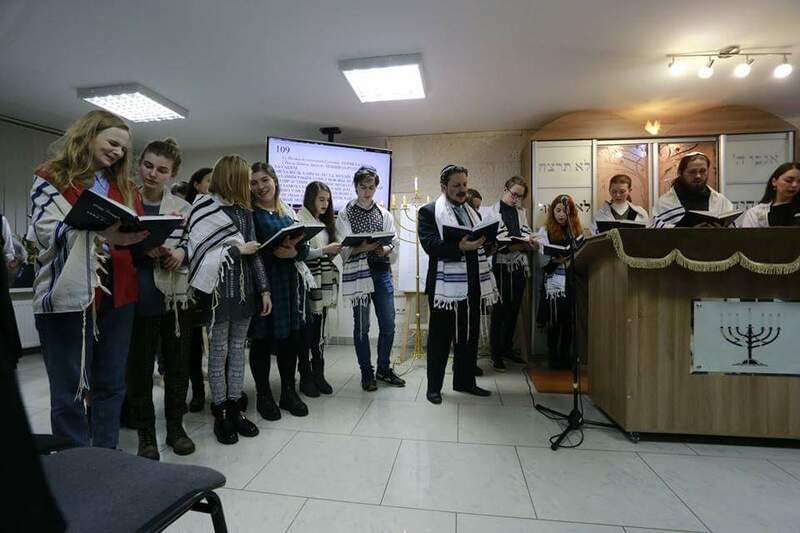 On the eve of the Holocaust International Remembrance Day, the Sandra Breslauer Center for Progressive Judaism "Beit Simha" in Belarus hosted commemorative events dedicated to the day which was launched worldwide in 2005 by the decision of the UN General Assembly. On the eve of the Holocaust International Remembrance Day, the Sandra Breslauer Center for Progressive Judaism “Beit Simha” hosted commemorative events dedicated to the day which was launched worldwide in 2005 by the decision of the UN General Assembly. all those killed in the Holocaust in Europe, as well as the recitation of prayers and prayers for peace. Belarus TV broadcasted the ceremony for over one million viewers including the opening of the international exhibition “Project Butterfly: Children of the Holocaust.” The exhibition was developed by the Religious Union for Progressive Judaism in Belarus by the educational program “The Holocaust and the United Nations,” and the Museum of the Holocaust in Houston, with the assistance of the UN Office in Belarus. 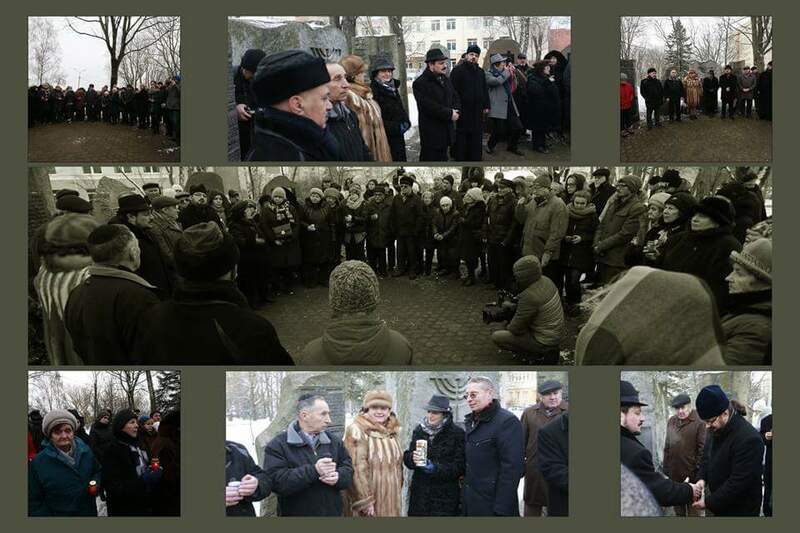 Rabbi Grisha Abramovich and Director of the Belarusian Union for Progressive Judaism Michael Kemerov noted that the Butterfly exhibition will travel to the Grodno Choral Synagogue after Beit Simha in time for, and as part of, the dedication ceremony of the 75th anniversary of the liquidation of Grodno ghetto (March 18, 2018). 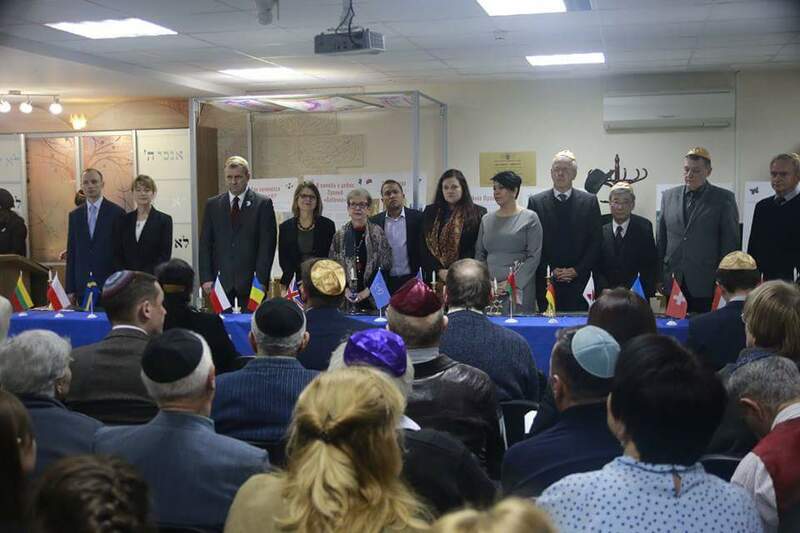 Please fill out this form to share "[BELARUS] Honoring International Holocaust Day Beit Simha Hosts UN and EU Dignitaries and Jewish Leaders" via e-mail.